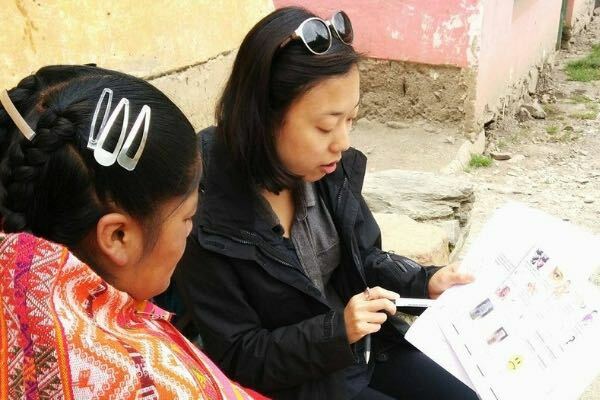 In honor of Women’s History Month, we’re highlighting six female Christianson Grantees who’ve applied their education and skills to foster cross-cultural understanding and help others. Image courtesy of Natalie B.
Natalie applied her nursing skills to Manna Project International in Nicaragua, providing healthcare to the community. 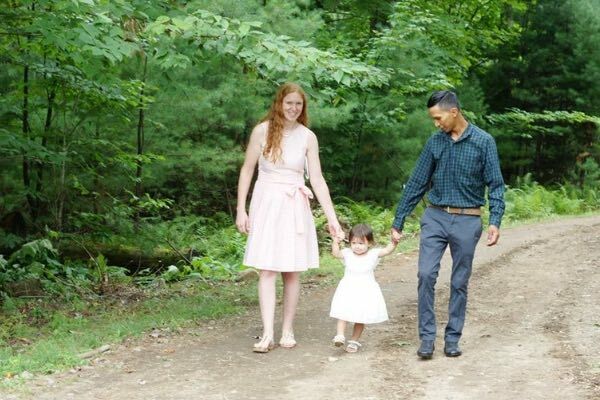 She now works at Community Health Center in Connecticut. 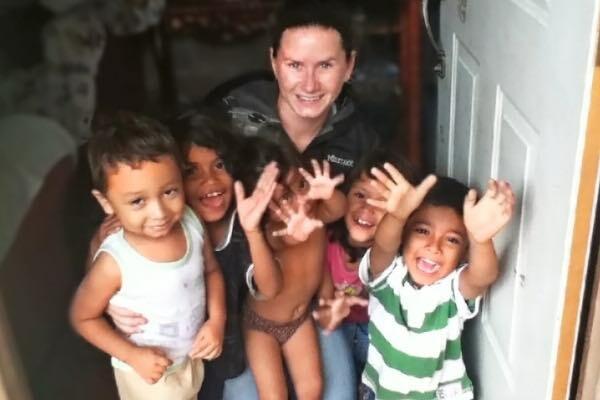 "My time in Nicaragua created an amazing impact on my work, as global health is both beyond borders and within local communities—I am better able to provide more culturally sensitive care due to my experiences." Image courtesy of Keara C.H. 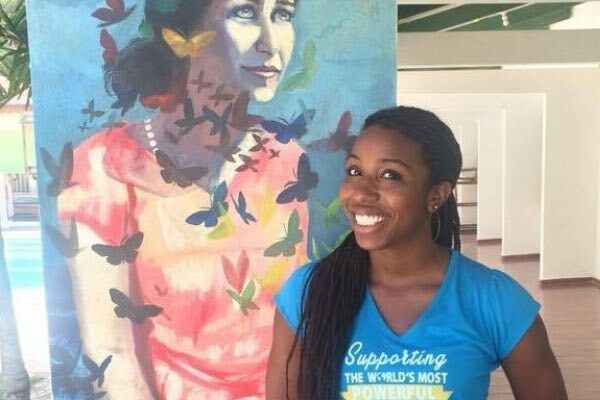 Keara spent 10 months with the Mariposa DR Foundation in the Dominican Republic, educating and empowering girls in the marginalized community Batey Libertad. She's currently working on her Certificate of Advanced Studies at the Harvard Graduate School of Education with the goal of using education as a tool to promote community-level wellness and empowerment through youth, especially in groups marginalized by race, economic status and gender. Image courtesy of Gabriella F.
Gabriella applied her International Development and Global Health background to improve the emotional and psychological health of families with HIV-positive children in the Dominican Republic. 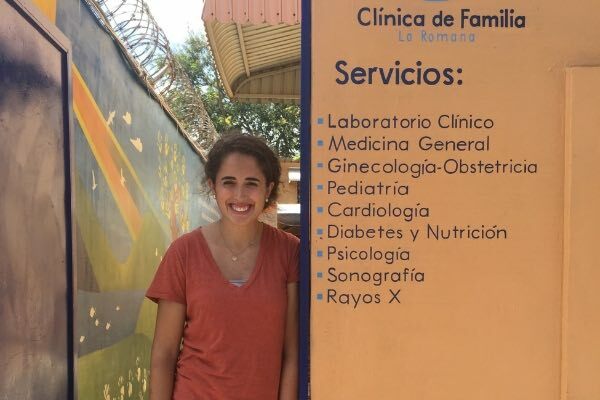 After her project with Clínica de Familia, Gabby joined Columbia University’s Office of Scholarship and Research where she helps people living with HIV monitor and improve their overall quality of life. Image courtesy of Kelly L.
After earning her master’s degree in public health, Kelly spent seven months volunteering with Sacred Valley Health in Peru to increase access to services in underserved rural communities. 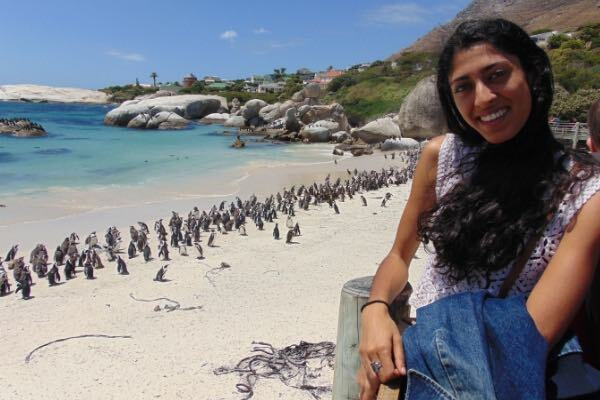 Then she spent two years in Malawi as a Global Health Corps Fellow. Back in the States now, Kelly serves as Managing Director of Research & Analytics at Integrate Health. Image courtesy of Neha S.
Following her collaborative research project on HIV-positive adolescents in South Africa, Neha served as a Global Health Corps Fellow in Rwanda. Now she’s back in California applying her extensive public health experience as a healthcare consultant. Image courtesy of Rebecca S.
Becky applied her environmental science and forestry background to teach conservation and English in Puyo, Ecuador with the Arajuno Road Project. Following her 18-month service project, she started her own non-profit, Two River Reserve, with the mission of restoring and preserving the natural and cultural heritage in the Ecuadorian Amazon. After earning a M.A. in Diplomacy & International Relations and teaching English in South Korea, Ashley joined InterExchange to promote cross-cultural understanding and help others have amazing experiences abroad.